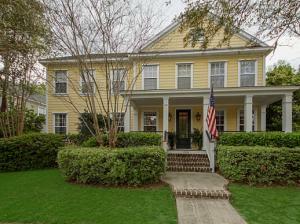 Are you looking for a relatively new development with classic Lowcountry charm? A relaxing natural atmosphere nestled among parks, creeks, marshes and rivers? Then take a look at Daniel Island! 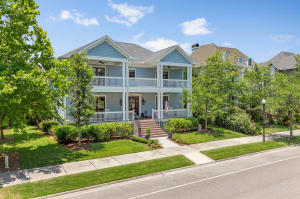 Daniel Island offers the charming atmosphere of a small Southern town but, with easy access to I-526, is conveniently located near the shopping, restaurants and hospitals of Mount Pleasant. 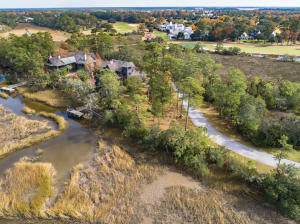 Daniel Island is only 15 minutes to the beach, 20 minutes to Downtown Charleston and 20 minutes to the Charleston Airport. 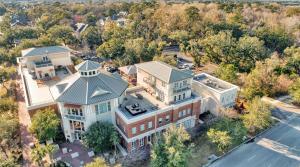 There are plenty of shopping, services, restaurants and bars on Daniel Island, as well as churches and schools. Sports fans will enjoy the tennis world’s popular Family Circle Cup, as well as Charleston’s professional soccer team, the Charleston Battery. Additionally, major Charleston employers such as Blackbaud and BenefitFocus make their home on Daniel Island. 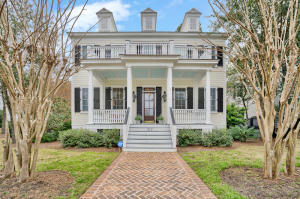 You’ll find a wide variety of Daniel Island real estate, from townhouses and condominiums to single family homes and handsome waterfront estates. 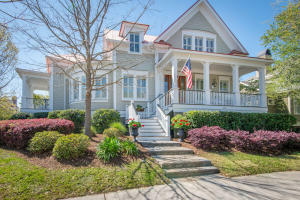 Even with this range of home styles, Daniel Island architecture presents a unified, small town, Lowcountry look and feel. Homeowners enjoy many amenities such as walking trails, volleyball courts, basketball courts, swimming pools, tennis and golf – without ever having to leave the island! 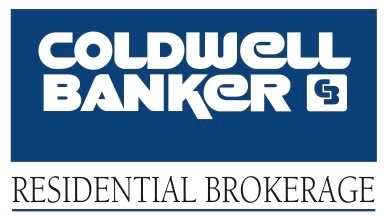 Look for Daniel Island neighborhoods listed under Daniel Island Park, Smythe Park, Pierce Park, Barfield Park, Center Park, Cochran Park, Etiwan Park, Codner’s Ferry Park and Downtown Daniel Island.